POND have shared a new music video for “Fire In The Water,” a bonus track from the band’s upcoming digital-reissue of their 2017 album, The Weather, out today and available for purchase here. 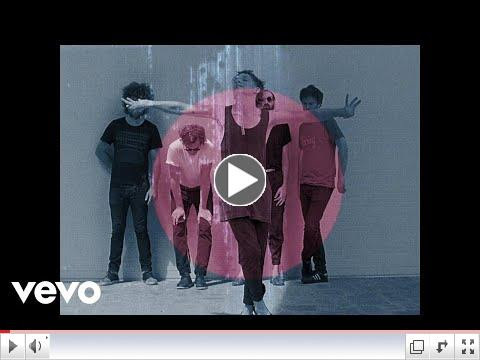 The clip was expertly directed, filmed and edited by acclaimed visual artist Kristofski and heavily features the band’s frontman, Nicholas Allbrook, dancing joyously through the streets of Tokyo. Due to unforeseen circumstances, POND have to postpone their planned return to the U.S. this month. The band will now make up those dates with an expanded tour that beings in May 14th in Dallas. Additionally, the band are pleased to announce that they will perform at Bonnaroo, Boston Calling and Governors Ball. 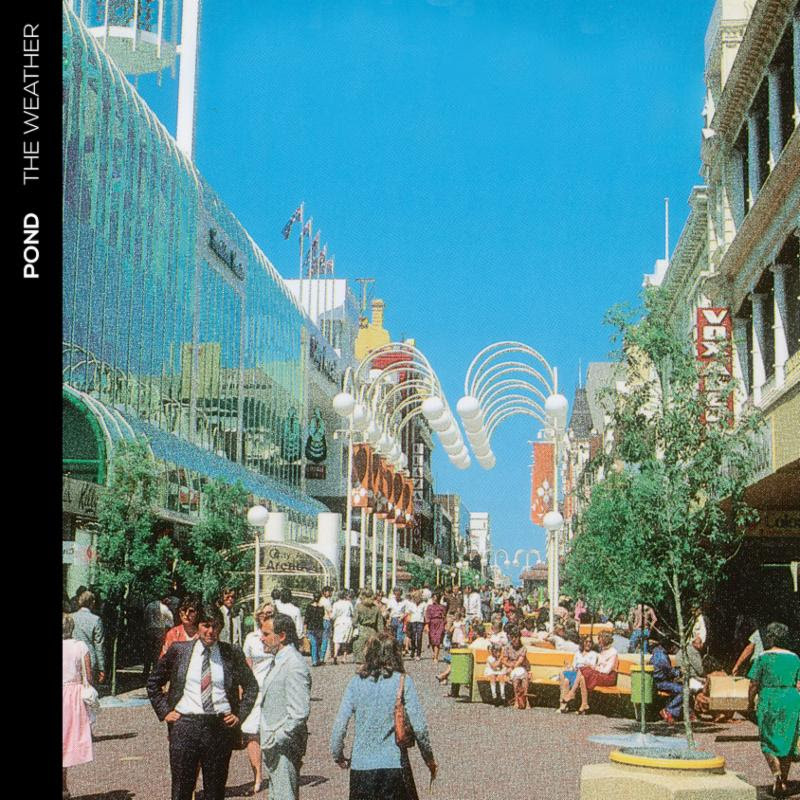 Produced by Tame Impala’s Kevin Parker–The Weather captures POND at their finest. Fresh psych-rock soundscapes envelope tales that manage to be sober, surreal, intimate, and out of this world all at the same time. At once both obsessed with today’s tumultuous global attitudes (“30000 Megatons”) and as detached from them as humanly possible (“Paint Me Silver”), The Weather provides ideal terrain for both engagement and escapism.